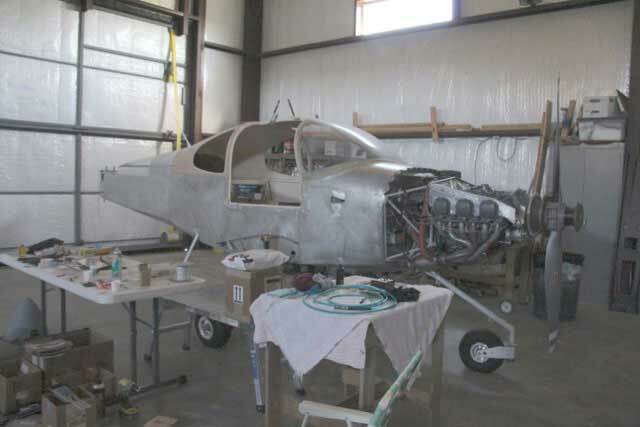 Retired Air Force Vietnam Veteran Norm Rathje, is working to enlist the next generation in a passion of his own: aviation. “I’m trying to expose kids to aviation at an early age, so they can make a career decision later on in life,” he said. 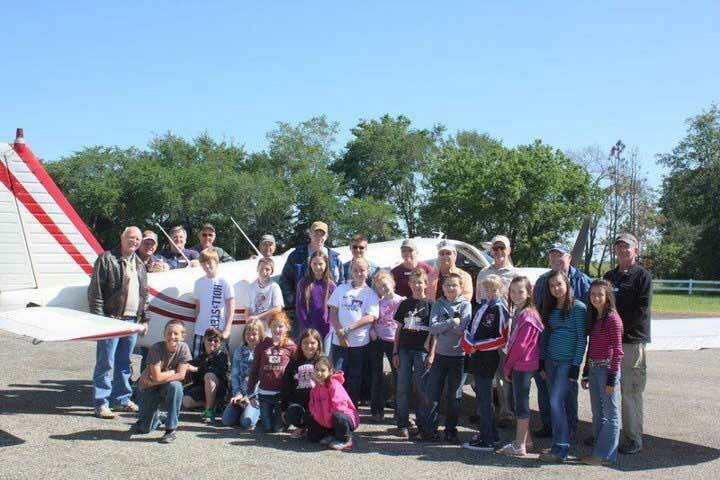 Using their own planes and gasoline, Rathje, Jon Hicks and other members of the Canton Young Eagles Program, offer free introductory flights to children ages 8-17 at the Tailwind Airpark on FM 859 between Canton and Edgewood. Both men live in the Tailwind Airpark community, so they can fly whenever they desire. Their hope is to motivate children to develop an interest in avionics, whether mechanics or flying corporate or commercial. Hicks, also retired Air Force said, “What you see in the kids who are interested, it becomes a passion, a goal.” He also pointed out that flying lessons help provide focus and build self-esteem. Scout troops, home school organizations, other small groups and individuals are encouraged to contact Young Eagles leaders for a short ground school and 20-30 minute rides. 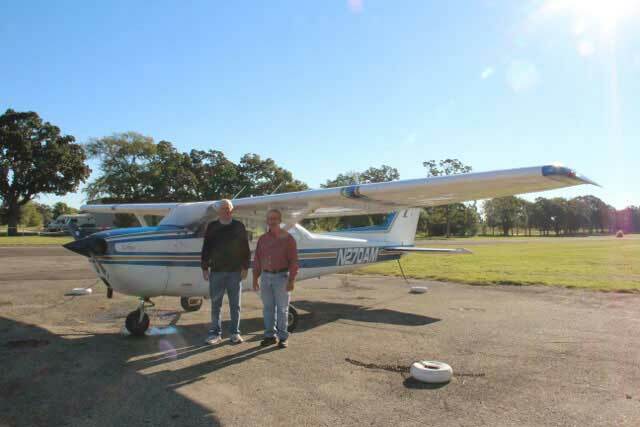 There are several chapters throughout Texas, but Chapter EAA 1078 is the only one from Tyler to Terrell. There are chapters in Greenville, Longview and Mineola. EAA Young Eagles are based out of Oshkosh, Wisconsin. Learn more at YoungEagles.org or call 877-806-8902. 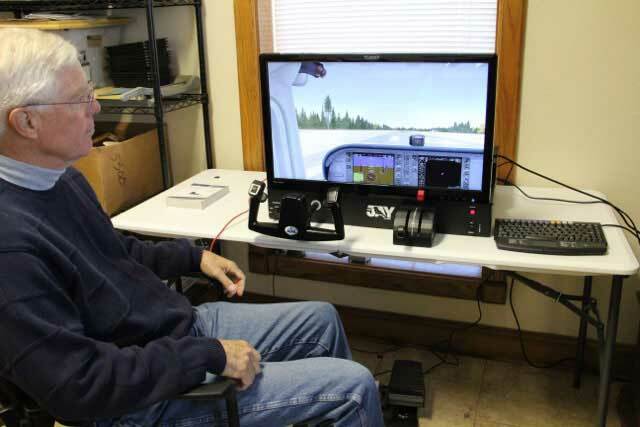 For those interested in learning to fly, a private pilot academic course is offered online. Rathje and Hicks are happy to assist with acquiring flight time for new trainees. Contact Rathje at 903-896-7700 or 210-884-2559 for Code 1 Flight Training.